Join us every Thursday from 11:00 AM- 3:00 PM at the Glendon Market (York University- Glendon Campus) in the Centre of Excellence Lobby! 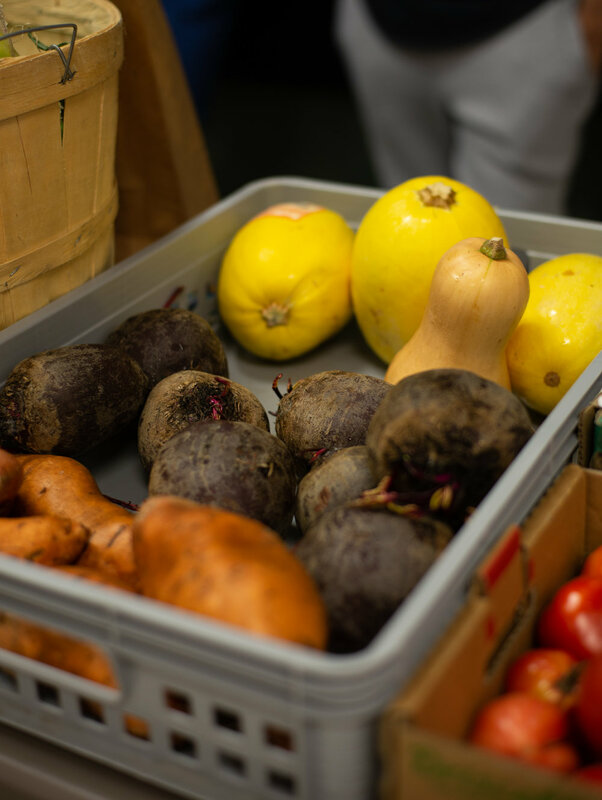 Grab your fresh produce and seasonal favourites. Le succès de ce marché repose sur votre soutien! The success of this market is based on your support! We are looking for individuals to assist with the Good Food Market event every Thursdays. Volunteer shifts vary from an hourly basis: 11am-12pm / 12pm-1pm / 1pm-2pm 2pm-3pm / 3pm-4pm or the whole day! Contact glendon@regenesis.eco if you are available to help.